Last week in Florida the 2018 SD-WAN Implementation Award Winners were recognized and given the opportunity to present their successful use cases to hundreds of expo attendees. Trumbull, CT – February 5, 2019 – TMC (News - Alert) recognizes the 2018 SD-WAN Implementation Award Winners during SD-WAN Expo held January 30 - February 1, 2019 at the Greater Ft. Lauderdale/Broward Country Convention Center in Fort Lauderdale, Florida. SD-WAN Expo featured three days of in-depth content focused on discussing how the market is growing, evolving and how enterprise executives, service providers, and technology vendors can make the most of the SD-WAN Opportunity. Through our conference program, SD-WAN Implementation Award winners and their customers presented their successful deployments to provide insight to the hundred of attendees. 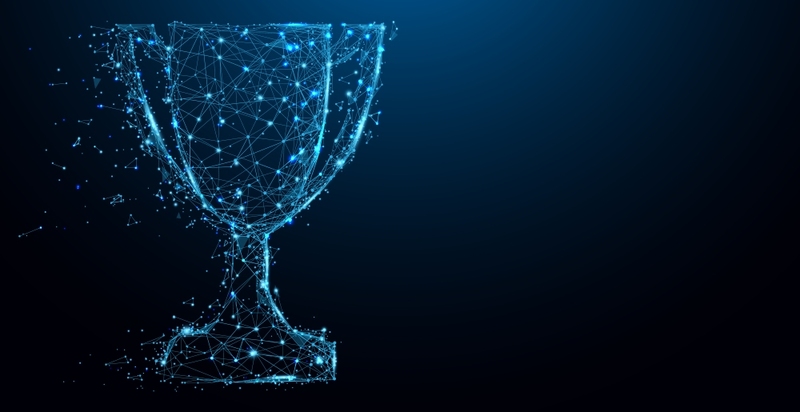 “This award offers digital first organizations the ability to earn honors hand in hand with their SD-WAN vendor while educating the masses on what this innovative networking solution can do,” said Maurice Nagle, TMC Web Editor & SD-WAN Expo Conference.